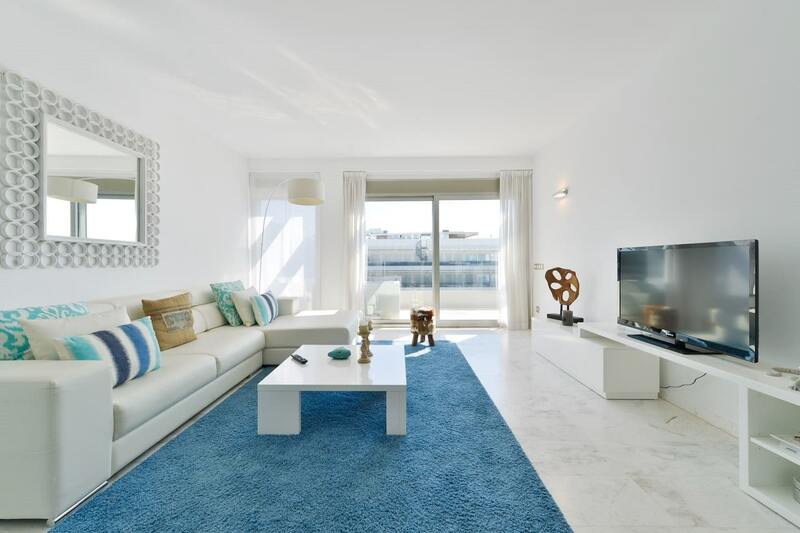 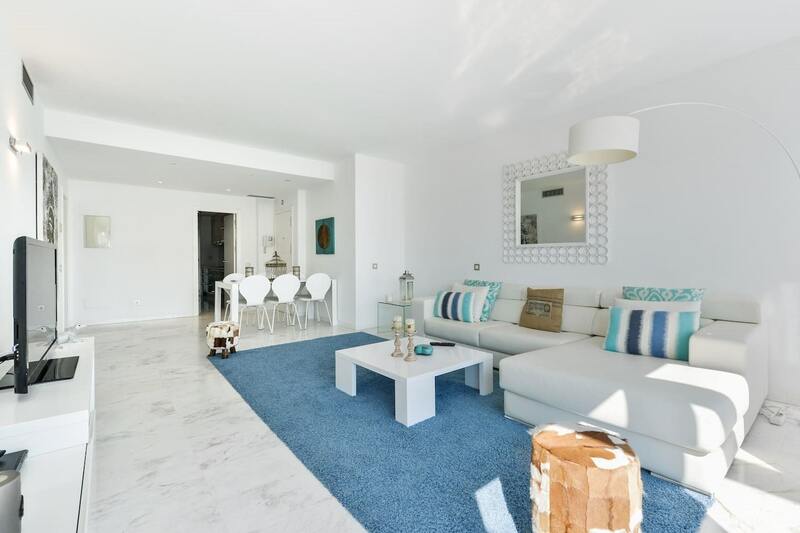 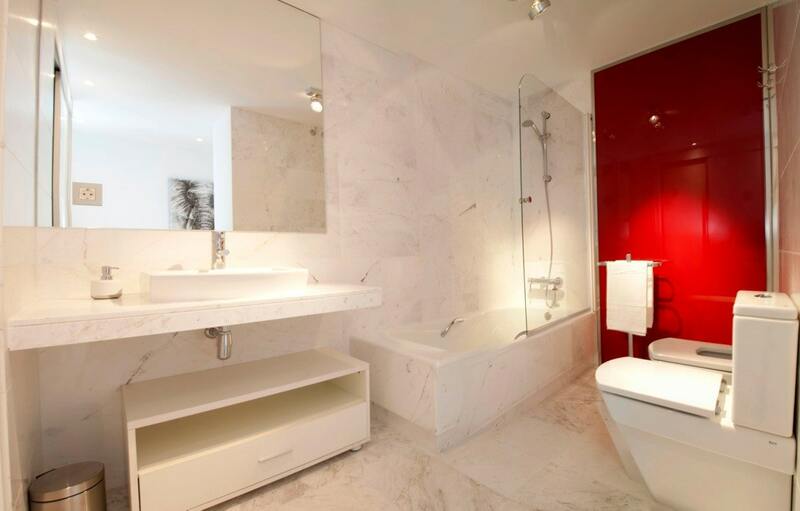 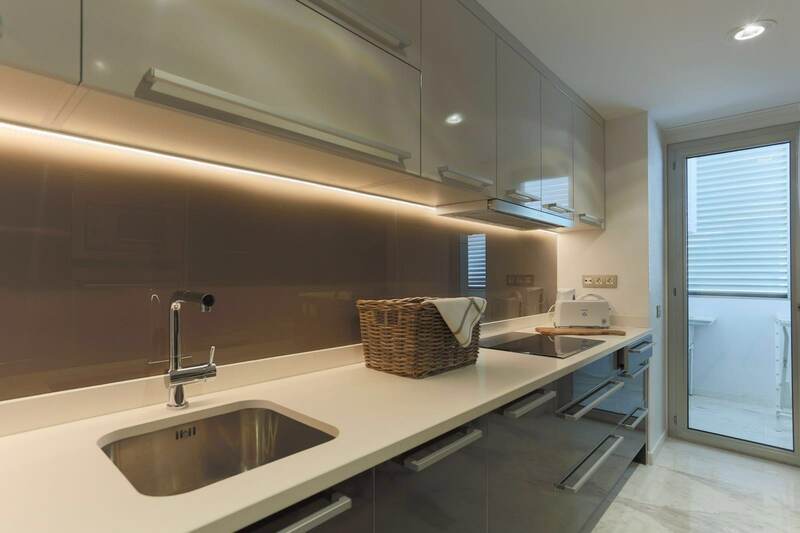 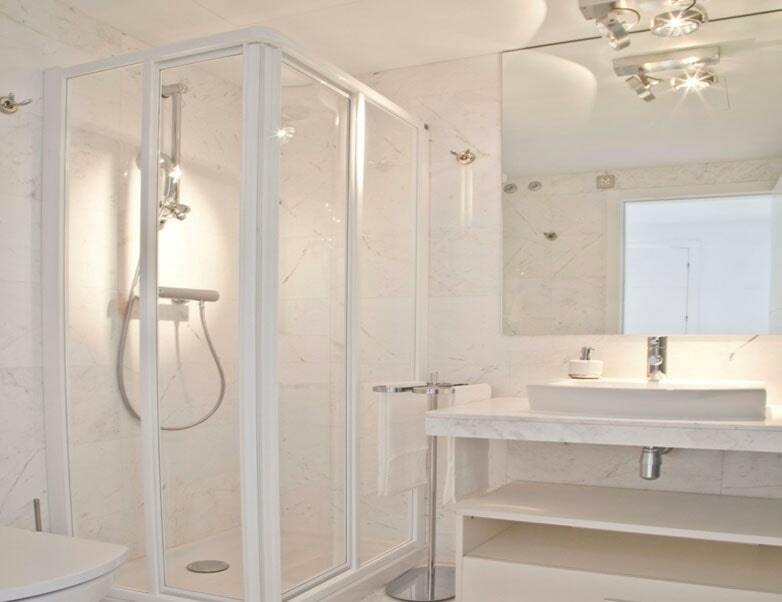 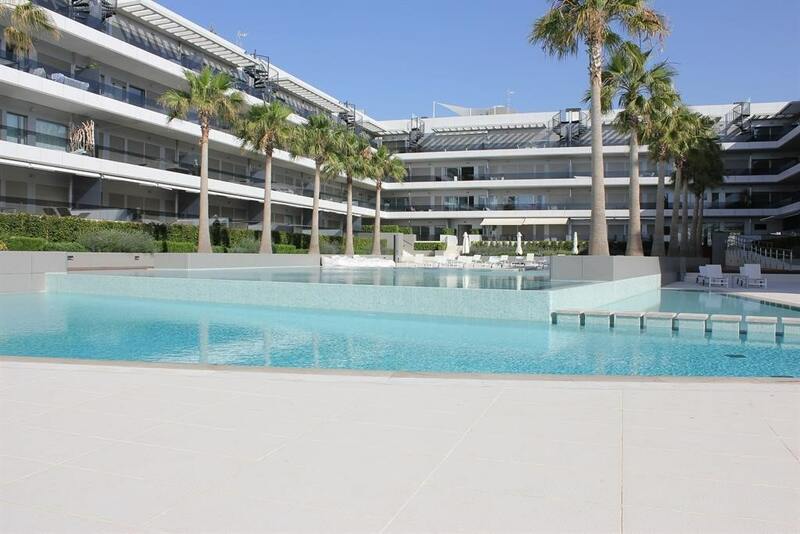 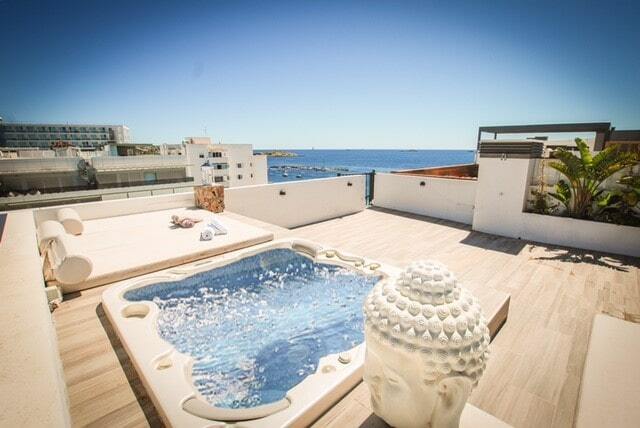 In Playa d'en Bossa you will find this fabulous apartment. 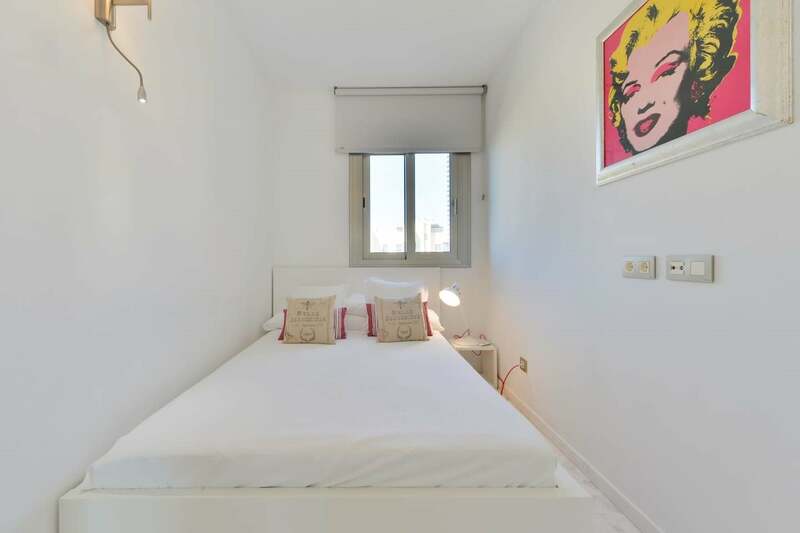 The accommodation accommodates up to six people and consists of a large lounge with tv and dining table, a full kitchen, three bedrooms and two bathrooms. 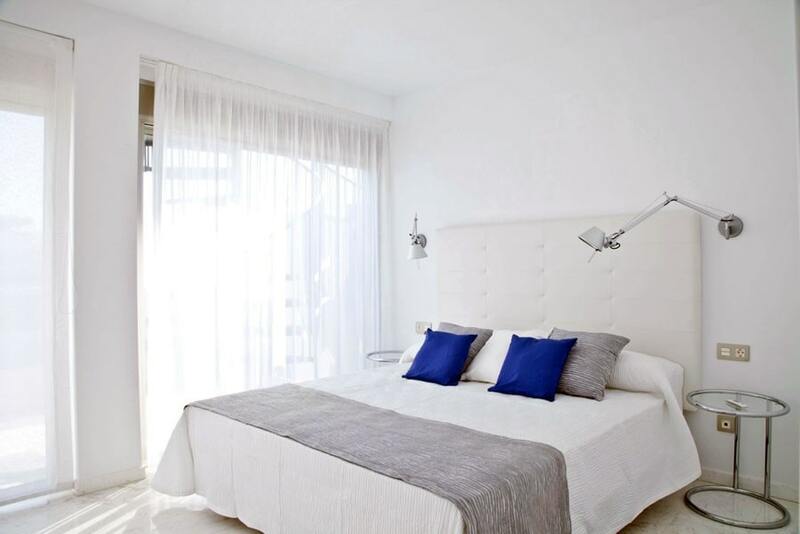 The apartment also comes with air conditioning, wi-fi internet access and private parking. 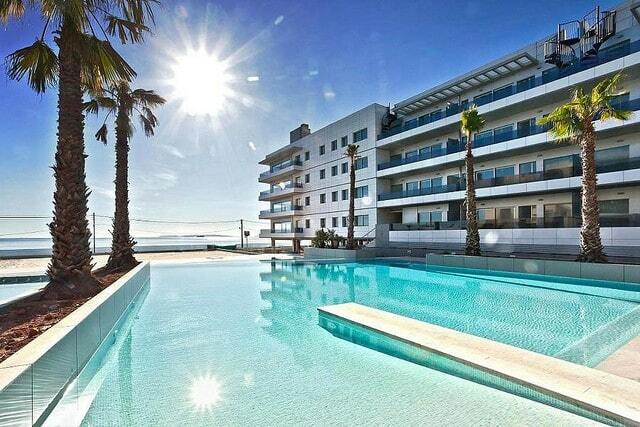 The building has a private pool and private beach. 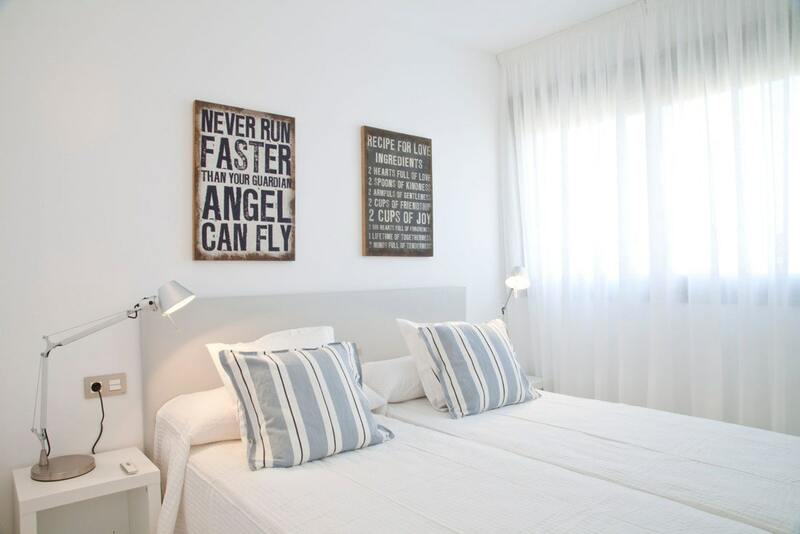 Within walking distance you will find the most popular and sought after nightlife attractions of Ibiza such as Ushuaia and Space.